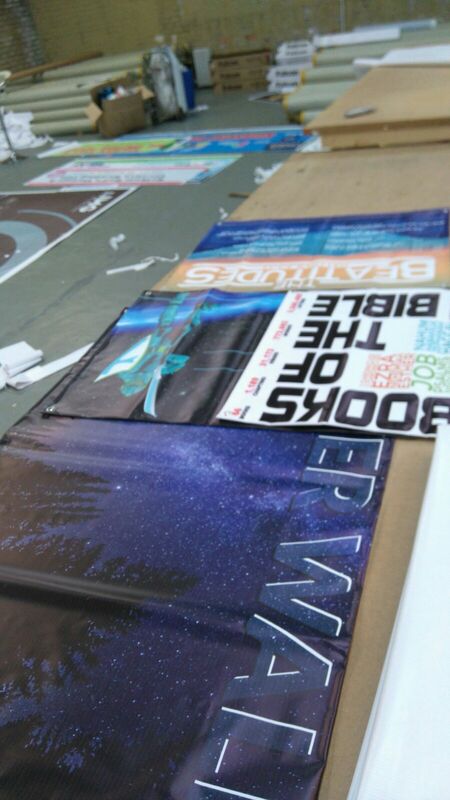 High Quality Vinyl Banner Printing services at Trade prices! Huge discounts for bulk orders! 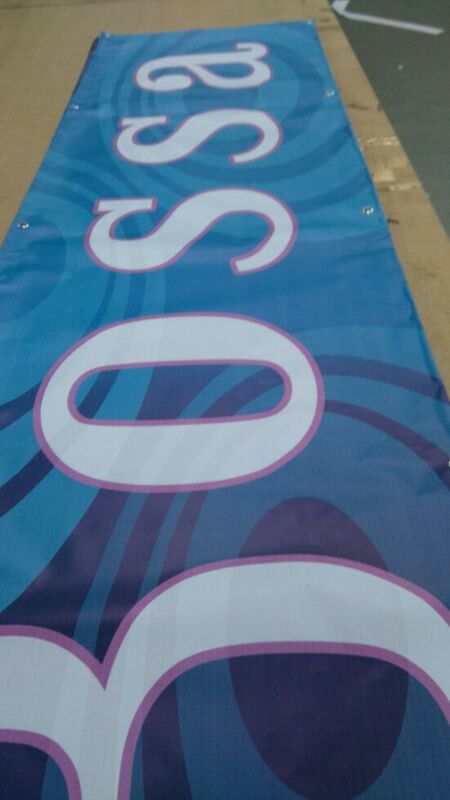 Buy 2 Banners Get 1 Free offer on ALL banners and Banner Stand products. 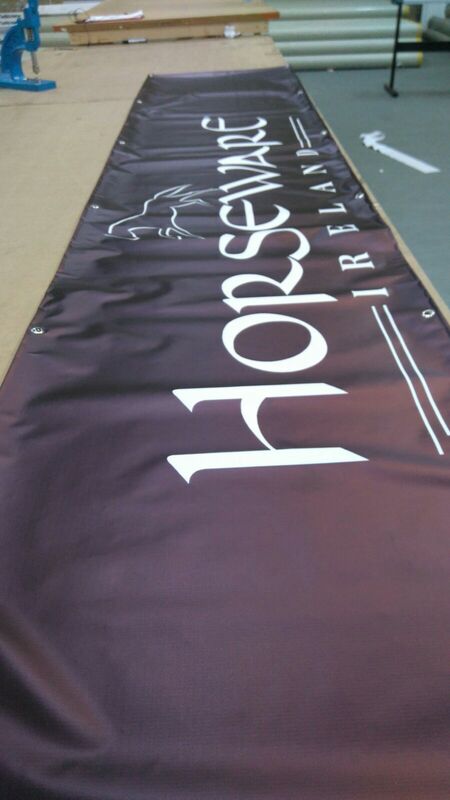 Vinyl banners are perfect for indoor and outdoor use, so let us know how to intend to use them and our customer service team will recommend the perfect type of banners. 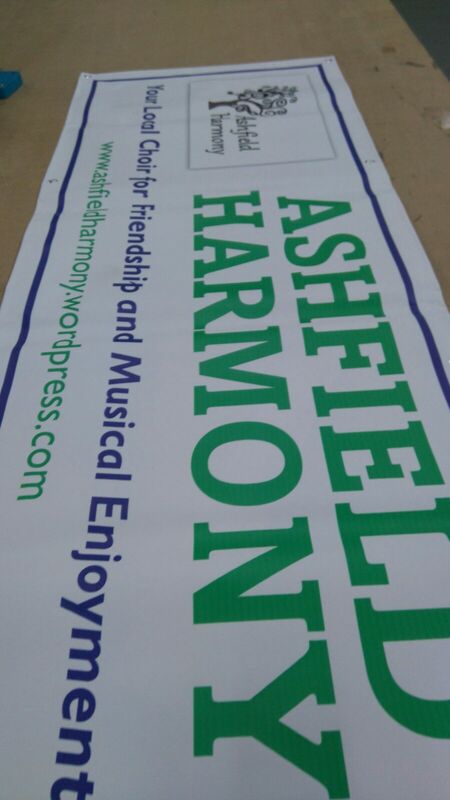 See our banner stands section if you want a frame or a stand to display your banners. 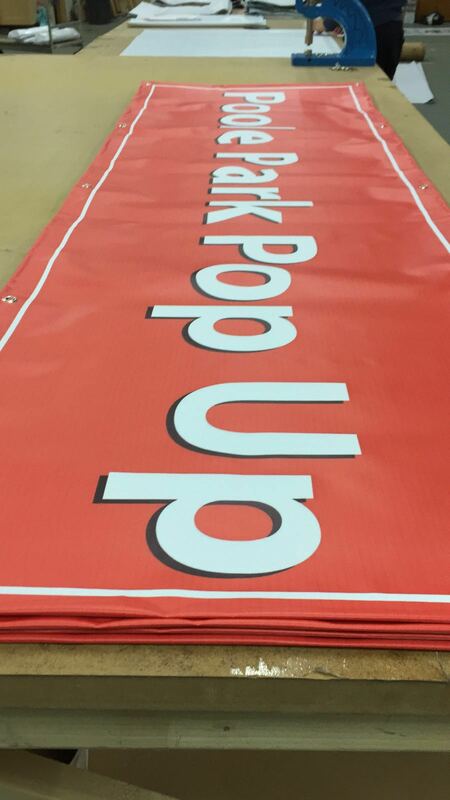 The indoor banner stands come with Banners, Delivery and a case! We offer a fantastic value for money service, so regardless of your budget, we will have something to make your brand stand out. 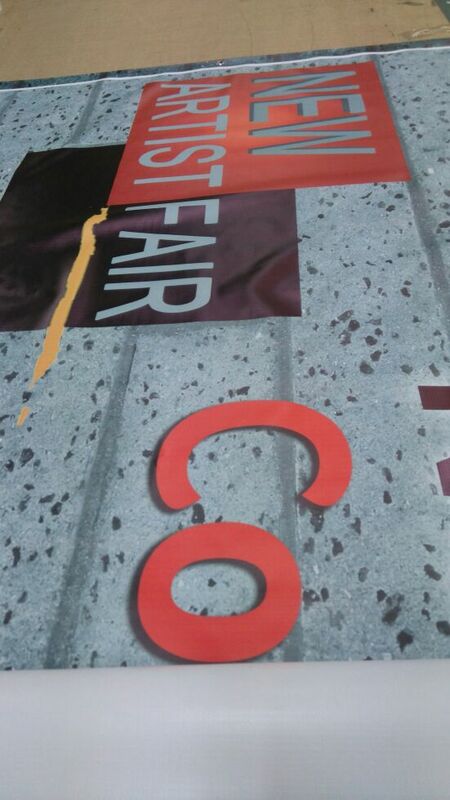 The Vinyl banners are commonly used for banner displays at events, church, pubs, restaurants, Exhibitions, Trade Shows, Retail Shop Floor, Cafe, Receptions, Offices and many more. 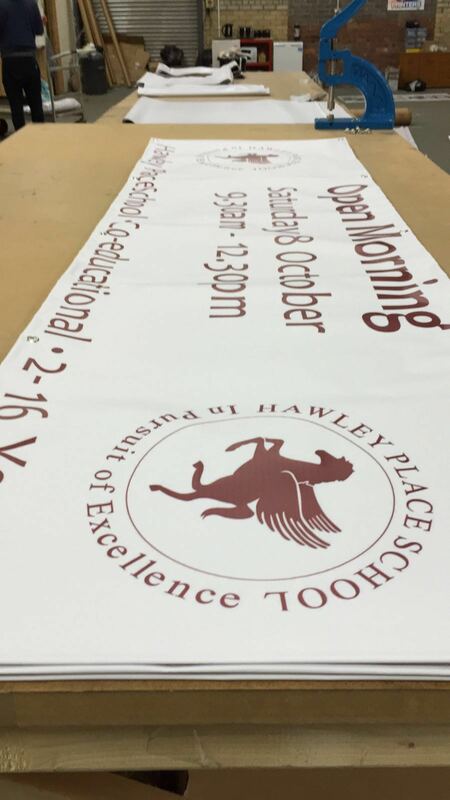 If you need a bigger size banner not listed on our site, feel free to either chat with us online using the chat feature, or drop us an email at info@vinlybannerprinting.co.uk. 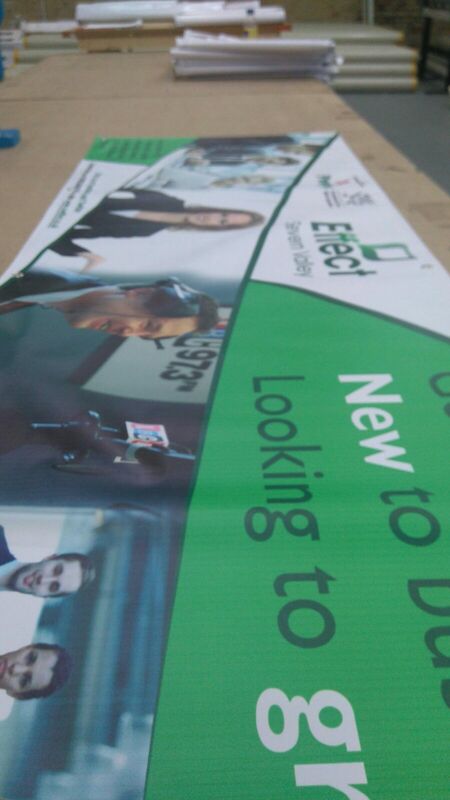 The team will normally get back to you within minutes with a custom banner quote. 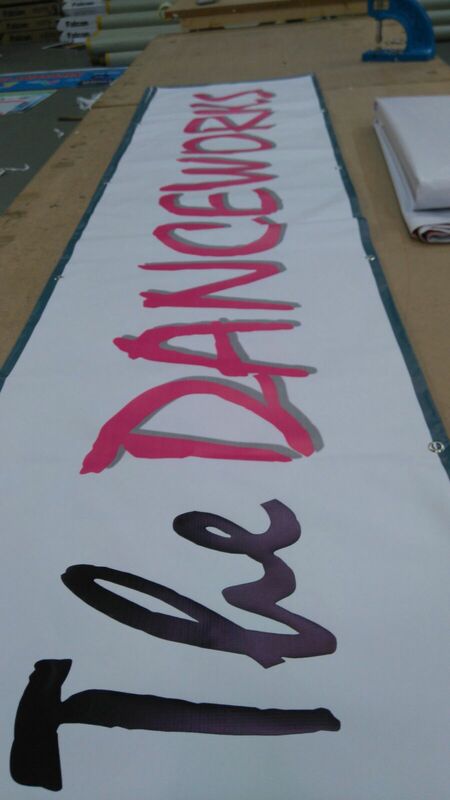 Vinyl banners printing offers full colour PVC banners printing services all over the UK. 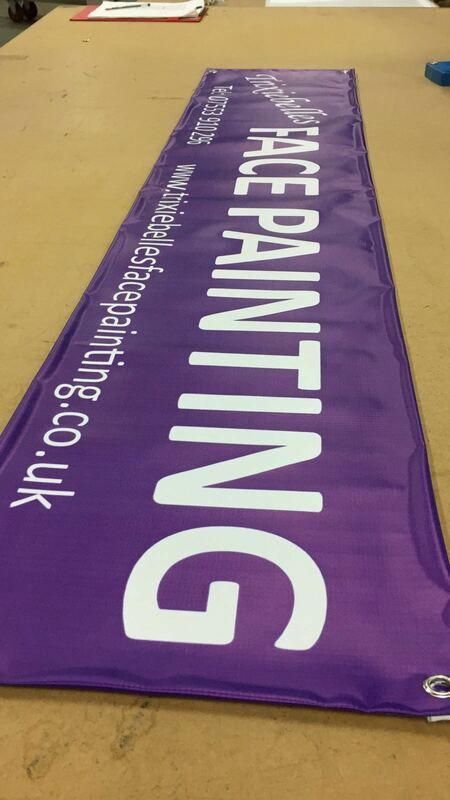 Most of our banner printing customers are trade customers located in London, Manchester, Birmingham, Leeds, Glasgow, North London, South London, Brighton, Suffolk, Liverpool, Sheffield, Essex & Cheshire. We have thousands of very satisfied customers who buy from us repeatedly mostly due to the excellent customer services we provide and also the amazing design service which is completely personalized to your requirements. 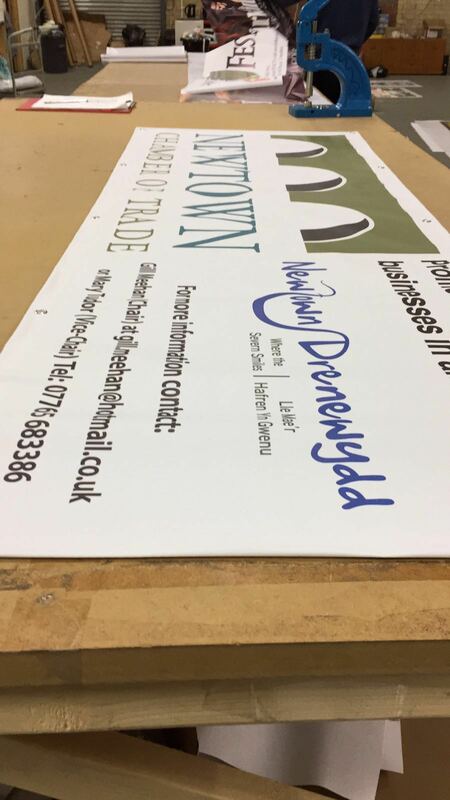 Personalised Banners are prepared and finished to perfection according to your requirements with regards to design, material, finishing and delivery. 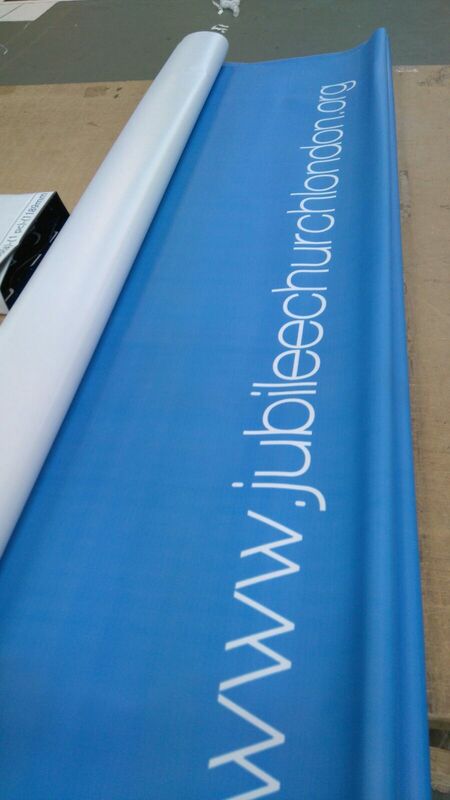 All orders we received for banner printing are followed up with 3 emails to keep you up to date step by step of what stage your order is. 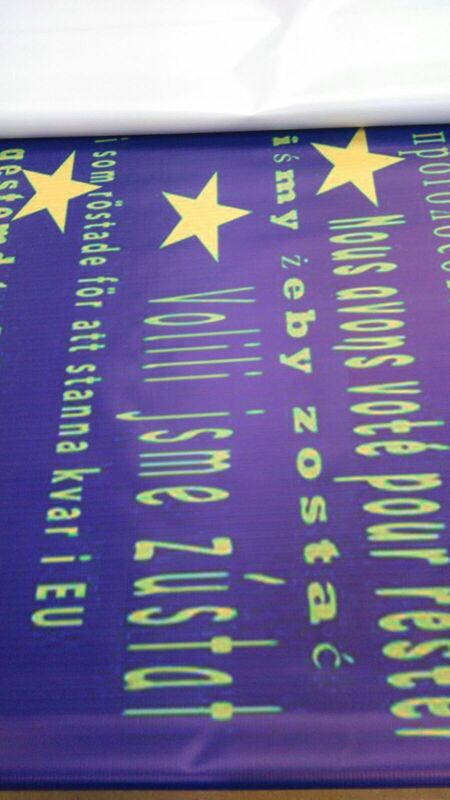 When you buy a banners from us you will receive an email to finalize your artwork, our designers will prepare the artwork according to your requirement and send you a proof for approval. 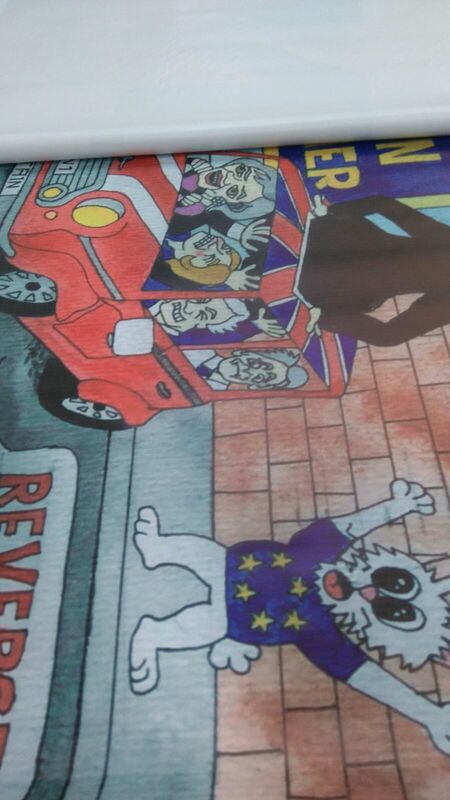 Once you approve the artwork we will print the Banner for you, at this stage you will receive an email showing the approved file for printing. 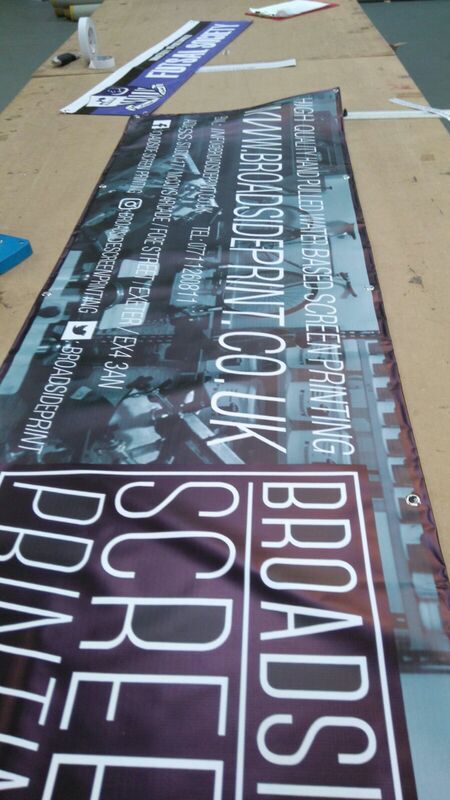 Once the banner is printed you will receive a second email with an image of your printed banner. 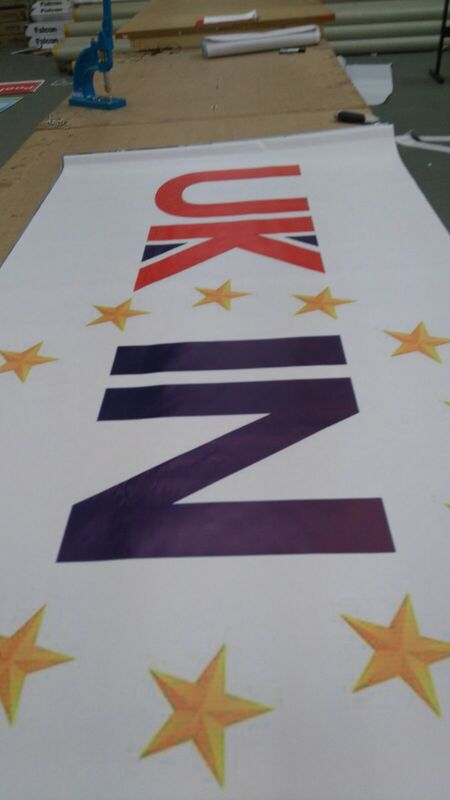 When the banner has been finished according to your requirements i.e hemming and the eyelets, it is passed on to packaging. Your order will be packed and a tracking number will be generated, at this stage you will receive a third email with the tracking number for your parcel. Feel free to browse through our reviews to see the amazing customer services we provide along with the excellent professional design service which is provided free of charge to all our customers.